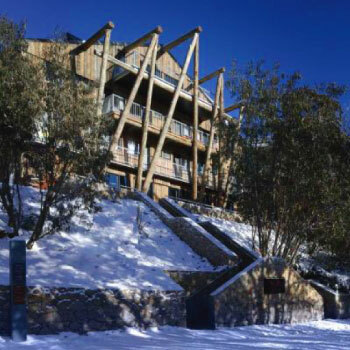 Centrally located, Silverski is just a short stroll, ski or ride to everything Falls Creek. Access to the main chairlifts and the best restaurants and bars starts right outside your front door. But that’s not the only thing unique to Silverski. We also offer check-in-ski-out with in-house ski and snowboard rentals, a retail outlet and a great location right on the main village ski trail. Add our delicious full breakfast to your booking, enjoy apres entertainment, dine-in or relax with your feet-up in your room and take advantage of our Bar & Grill’s take-away dinner service. Plus, hosts Kate and Laif are always available to help make your snowy holidays a dream. We hope you enjoy your stay with Silverski. Subscribe for really big holiday discounts and giveaways! Call our hosts direct if you have any queries about your stay.